Having identified the cause of your dog, cat or rabbit’s health problems, we employ a range of treatment options to get them back to fitness. 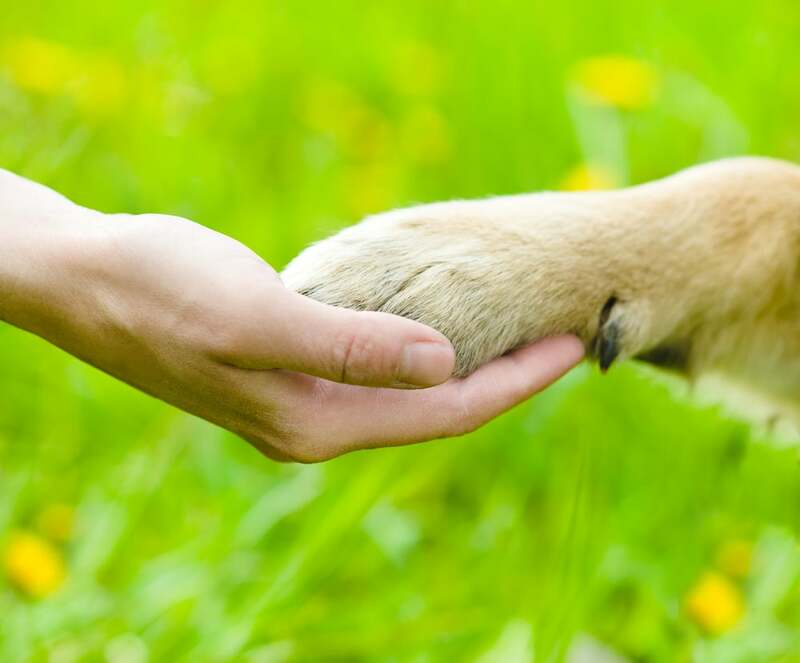 Treatments will typically be delivered initially from our clinic in Coleshill, where our range of specialist equipment can get your pet back on its paws quickly. 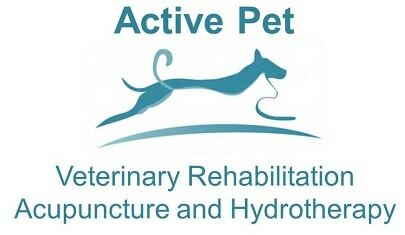 Clinic-based treatments are supplemented by a range of exercises for you to do with your pet between appointments to ensure that their progress is maintained.